Do you think that “modern take” extends to the geometry? We’ll have to see. Here’s a pic of the PL-26 that Redline has been sharing on social media. 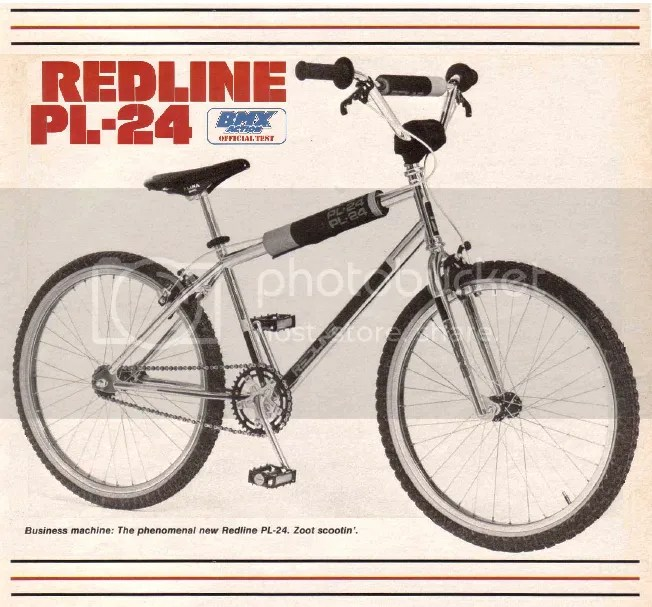 And here’s a look at the original Redline PL-24, taken from the pages of the legendary BMX Action magazine. New photo that Redline has been circulating. While most BMX racing rule changes are met (at least by me) with expressions of frustration…or at best, a barely suppressed yawn…the new UCI “Double Dice” rule is something that has made me sit up and take notice. Doubling the prize money for anybody winning from lane 8! This has the potential to do some really interesting things to Pro main events. Race strategy/training is definitely going be thrown for a loop. For starters, we’re going to see a heck of a lot more high-low passes in the first turn! Granted, this has little effect on the cruiser classes for now but I’m curious to see if this kind of incentive filters down to other races and categories. 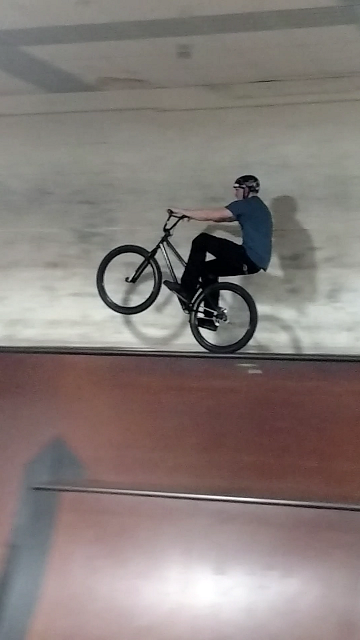 In any event, Pro BMX racing just got a whole lot more interesting this year. 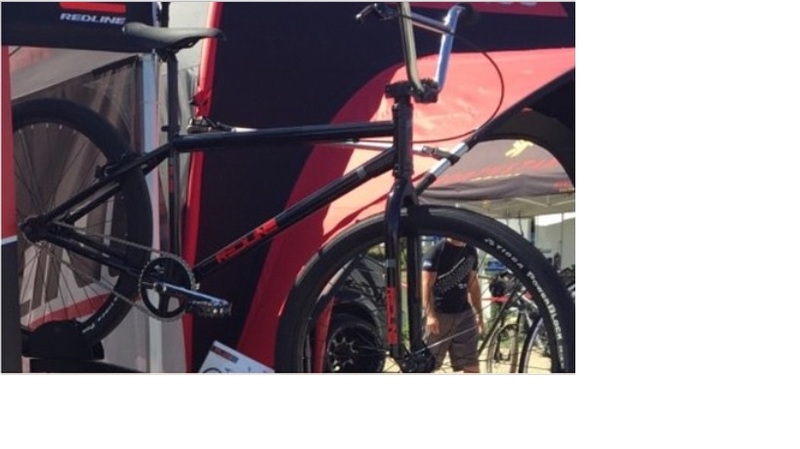 Now even further evidence that 26″ cruisers are having their moment in the sun. 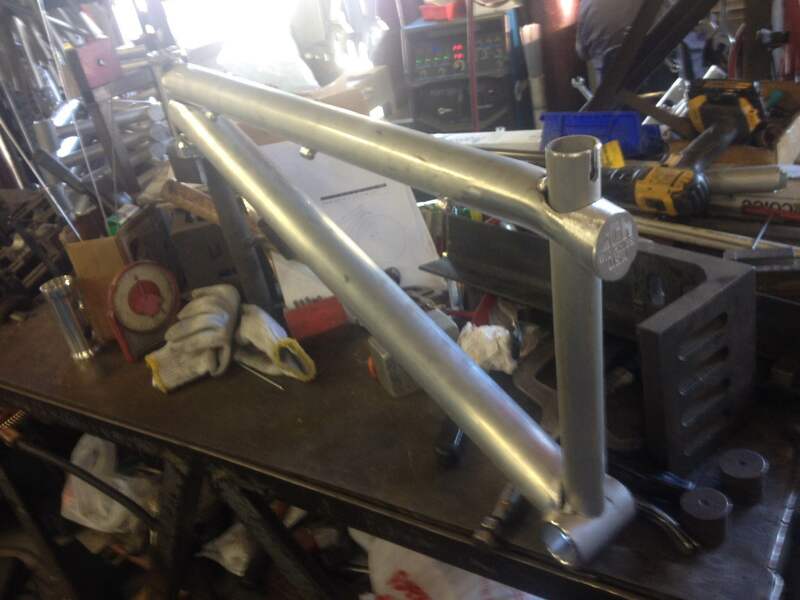 CCH Bicycles put out the word yesterday (which you might have seen on the CR Facebook page) that they’re doing a small run of 26″ race cruisers. 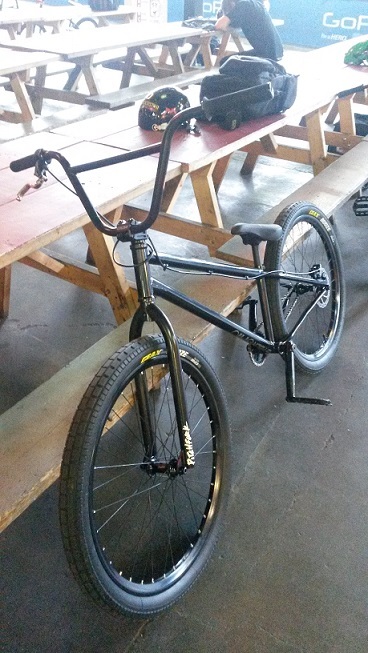 CCH is already well known for their 24″ cruisers. 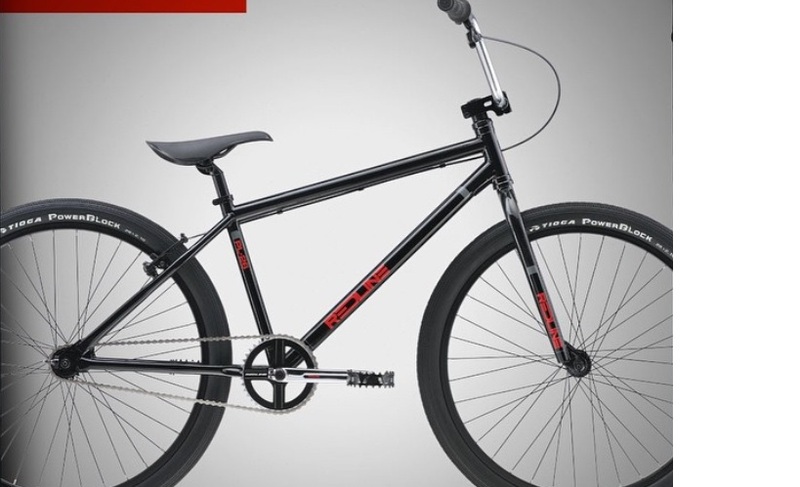 This is the first time they are offering a cruiser in the 26″ wheel size. 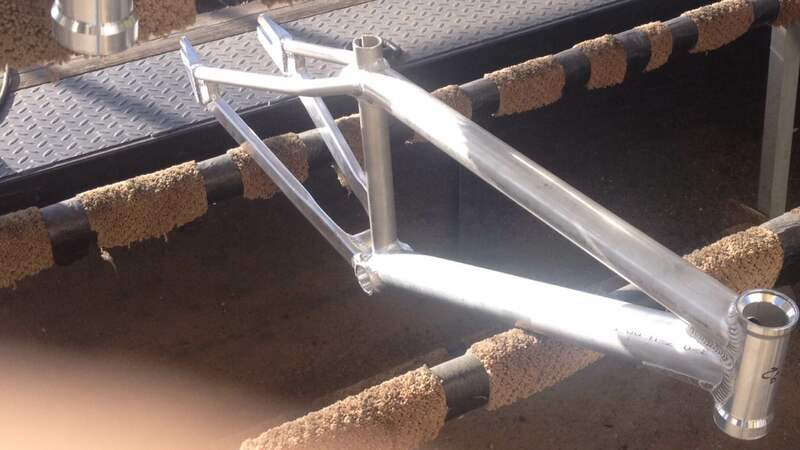 Fabricated in Southern California out of 6061 aluminum, they are backed by a lifetime guarantee (when the frame is registered on the CCH website). 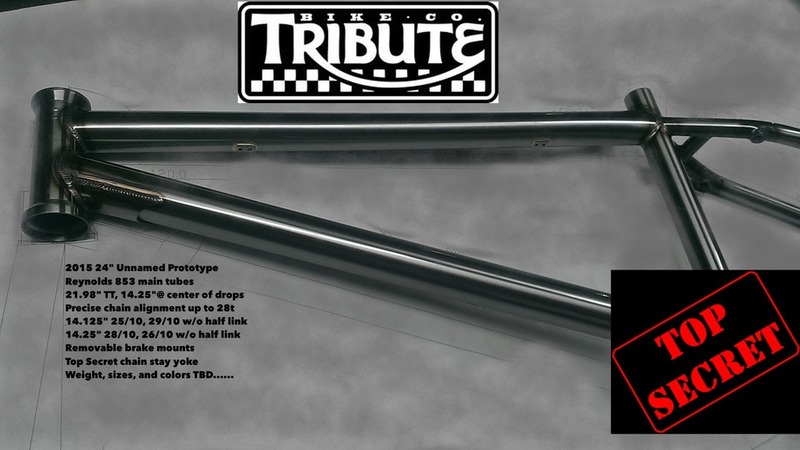 A cool-looking frame, life-time warranty and made in the USA…that’s pretty hard to beat. Watch for these to become available in the next three weeks. Until then, hit up the CCH folks for all the particulars. 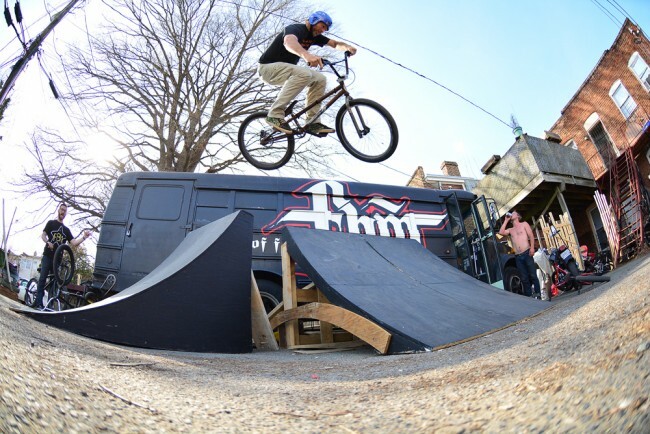 Creson Dude and his custom FBM cruiser got some love recently over at the FBM page in a post titled, “Do you even loiter bro?“. 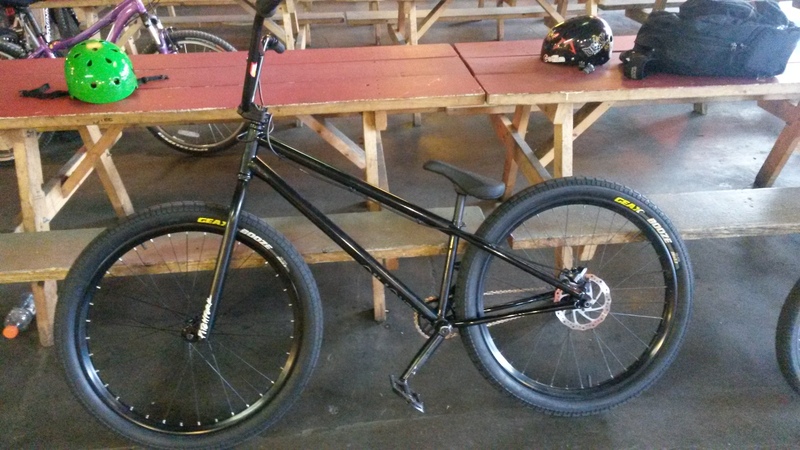 Nice to see FBM shining the spotlight on someone shredding their/his custom 24″ bike. *In keeping with the title, I should have written, “It would be awesome to ‘C’ more of this”…but even I have some limits.